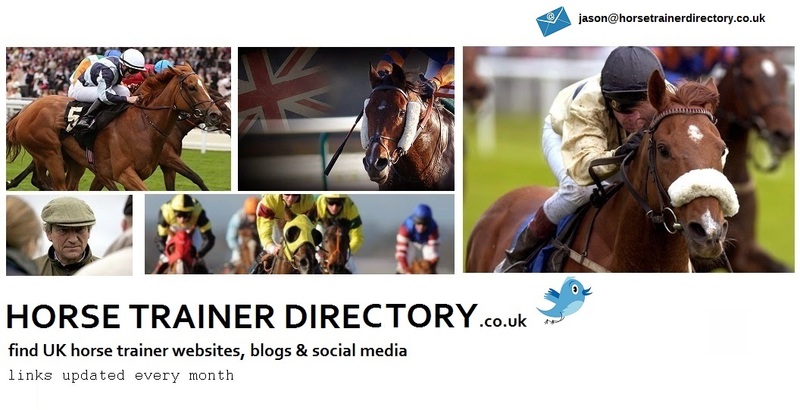 Horse Trainer Directory is a free resource featuring a comprehensive list of Horse Trainer Websites, Blogs, Twitter & Facebook Pages for National Hunt & Flat Racing. Take advantage of this primary source of data by clicking our ‘Quick Buttons’ to detail all the latest news. You will not find this information anywhere else. Why listen to the whispers when this comes straight from the horse’s mouth? 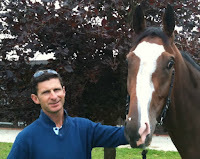 With our website going ‘live,’ we've been amazed by the response with testimonials/feedback from horse trainers, journalists, racing fans & welfare groups among those who have a love of everything equine. 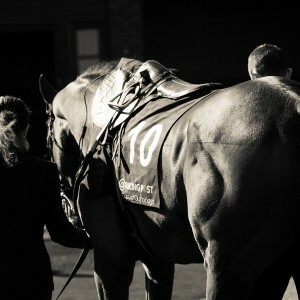 Join the community spirit by exchanging links to your equine-related websites for free. 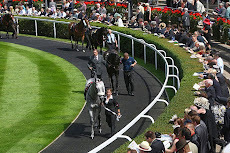 Help support your favourite charities by telling us about their work, appeals & successes promoting racing welfare. In addition, we have some wonderful deals for advertisers from a cool full page to a tiny chilled-out text link. Don’t waste time searching the Internet high & low when the Horse Trainer Directory is the easiest way to keep you in the know. 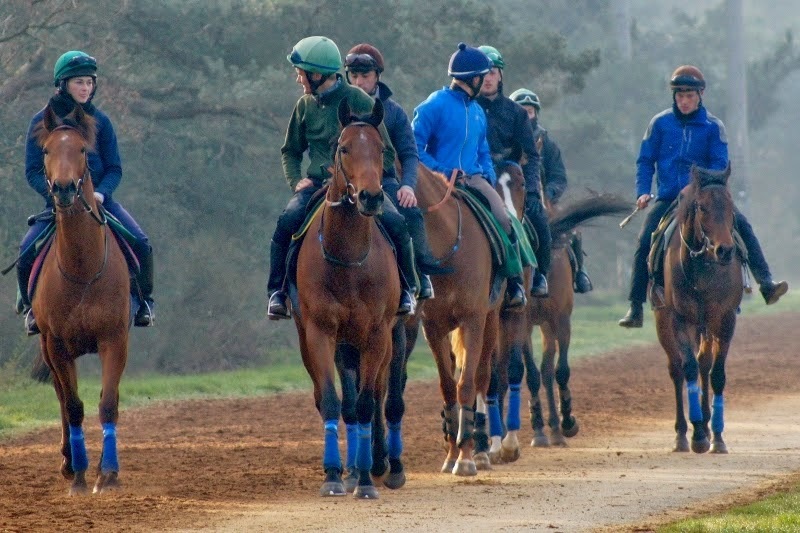 With regular updates, you won’t miss a stride because we’ve gone the extra furlong.